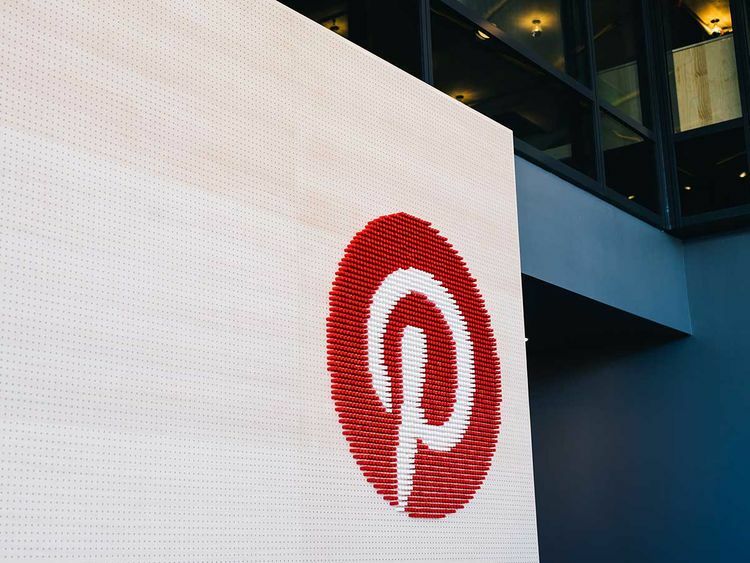 Pinterest Inc. is seeking to raise as much as $1.28 billion in an U.S. initial public offering, as listing activity among technology unicorns in 2019 ramps up. The maker of online inspiration boards is offering 75 million shares for $15 to $17 apiece, according to a filing Monday. In its last private funding round in 2017, the company raised $150 million for a total valuation of about $12.3 billion. San Francisco-based Pinterest accelerated its offering to capitalize on the hot US market for IPOs, which expects to see a flurry of US tech companies go public this year. In March, No 2. U.S. ride-hailing giant Lyft Inc. priced its shares at $72 in the largest offering from a tech upstart since Snap Inc. went public two years ago. Lyft was the biggest U.S. listing after the partial government shutdown dampened first quarter listings' momentum. After dipping below the IPO price, Lyft is now trading around $75. Pinterest, which acts like a digital scrapbook, earlier revealed about $756 million in revenue from online advertisements in 2018, a 60 percent growth rate that accelerated from the year prior. Its net loss shrunk to $63 million in 2018 from $130 million in 2017. Pinterest says 265 million people use Pinterest at least once a month.